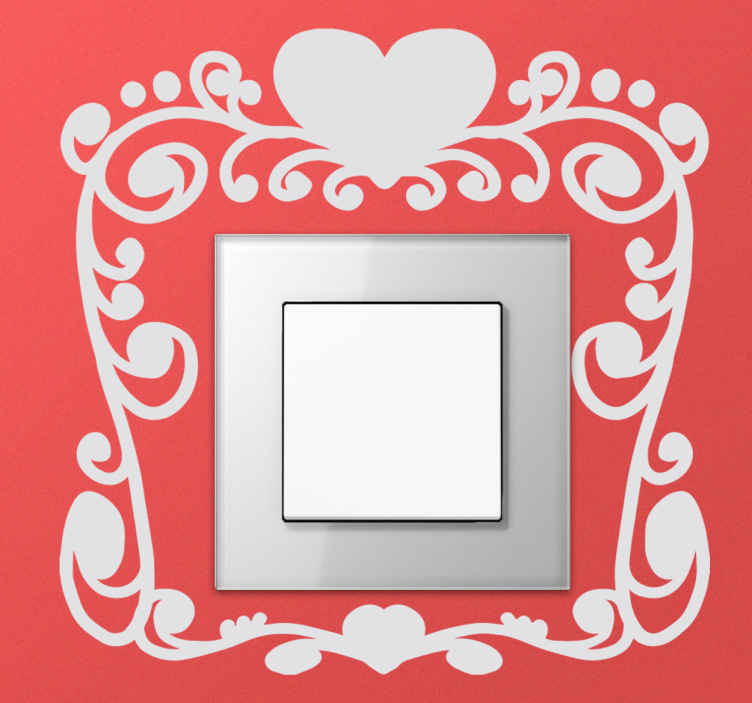 Elegant and romantic switch decal to create a unique atmosphere at home. A usually un-aesthetic element such as a switch can become something special with beautiful and decorative design. A sticker for plugs and light sockets, available in a variety of colours so that they can fit seamlessly with the colour of your walls and overall design of the room.